Indulge Beauty: The UK’s Answer to Sephora? So I’ve inadvertently taken a bit of a blogging break recently. You know when one thing after another goes wrong, well that’s been my life lately! The final straw was my laptop dying last weekend and losing everything I hadn’t recently saved, including all my programmes. I think I’m pretty much back to normal now though, so I’ve got lots of catching up to do, as well as re-taking a load of photos I lost – wish me luck!! 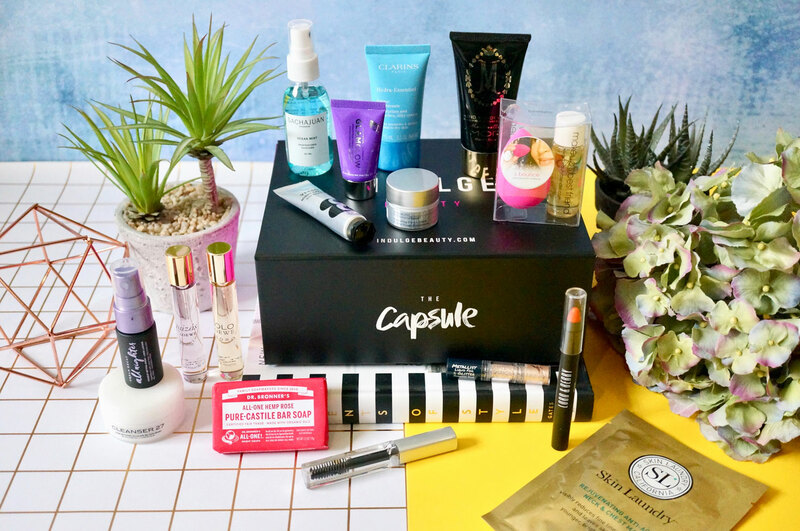 So, today I wanted to let you know about Indulge Beauty – described as a revolutionary beauty concept store, Indulge Beauty is looking to be the UK’s answer to Sephora, which really is quite exciting! This new beauty destination covers skincare, make-up, hair care and fragrance for both men and women. At Indulge Beauty, our mission is to empower you when it comes to beauty and grooming – leaving it all in your hands. We aim to redefine the industry so you feel good about how you shop, feel and look – confidence to show the world the real you. What makes you, you, and what becomes the embodiment of your personality should be just that – all about you. The first of its kind in the UK, we’re not just a retailer, we’re a destination that allows you to put the control back into the way you shop. We recognise that so much of the beauty out there seems prescriptive, encouraged by sales targets and commission schemes. Instead, everything from our products, services and expertise is informed by you. We’re here to revolutionise the industry and the way you shop for your beauty. 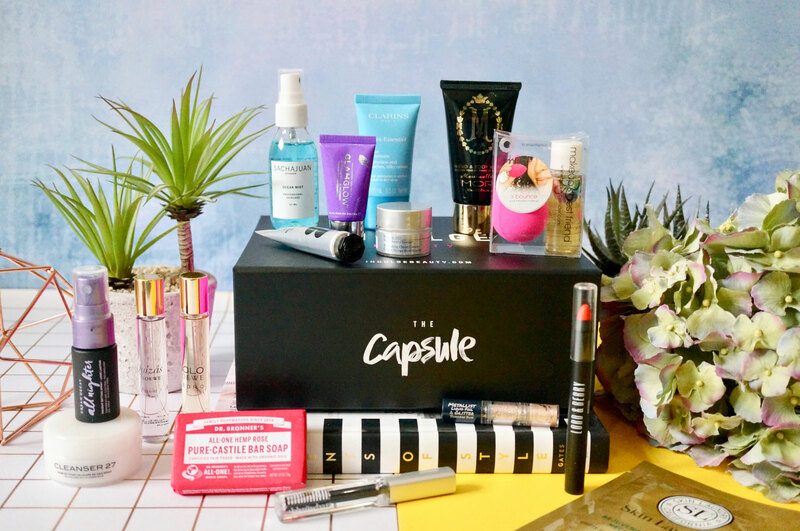 Indulge Beauty have Kindly sent me a ‘Capsule Box’ compiled of some of their hero brands. The box includes a selection of mini products to give a feel of what Indulge Beauty is all about. 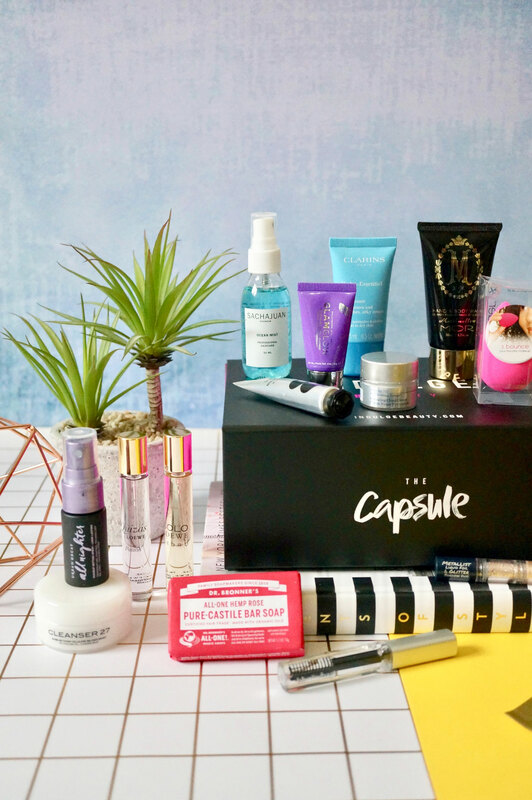 There’s some fantastic brands included such as Urban Decay, Beauty Blender, Clarins and Glamglow, as well as some newer brands such as Touch in Sol, and lesser known brands such as Verso Skincare and Sachajuan. I have a couple of generous 15ml fragrance samples from Loewe, which is a brand that I’m not familiar with. I love discovering new fragrances so I couldn’t wait to try these out. Loewe Solo Cedro is quite a clean unisex scent, and Loewe Quizas Pasion is a more mature, feminine fragrance. I was excited to find a very handy handbag sized Urban Decay All Nighter Setting Spray in the box, as well as a Clarins Hydra Essential Cream and a Beauty Blender – these are all pretty much every day products for me so they’re definitely gratefully received! Overall I’m really impressed with both the range of brands and variety of products Indulge Beauty offers. I’d love to hear if you’ve hear of them, or shopped with them before? You can shop online at Indulge Beauty now, as well as in-store at Westfield Stratford City, London.